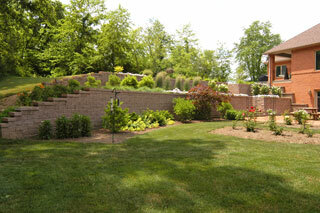 Browse: Home » Listings » SUPPLY-SMALL WALL BLOCKS » Versa-Lok block » Bryce Hill, Inc. In 1934, Mr. Bryce Hill founded a coal distribution business in Clark County distributing coal to businesses and residences in a six county area. 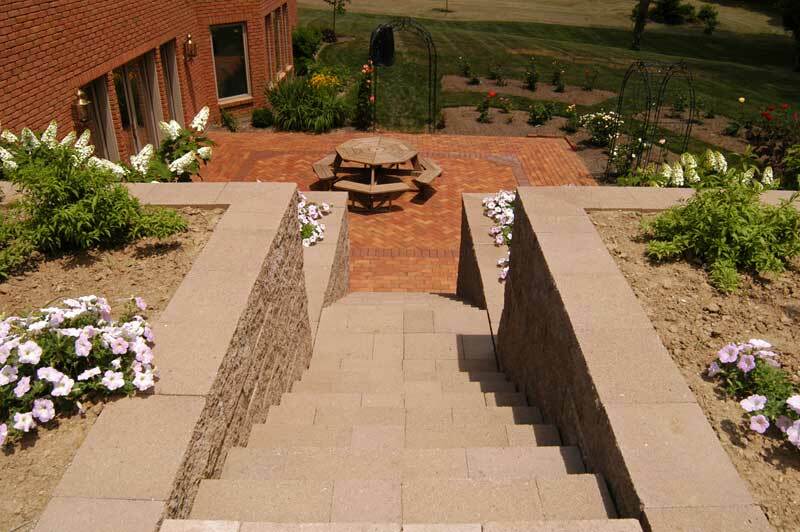 That one truck company has evolved into Bryce Hill, Inc., the largest supplier of ready mix concrete, masonry products and landscaping products in Clark and Champaign Counties. The standard of excellence Bryce demanded of himself in service and product quality is still the standard today. 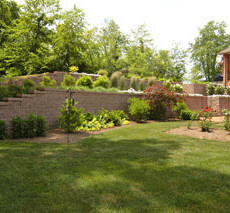 In the late 1950’s Hill Building Supply expanded the business to include the distribution of brick and building materials. The growth of Hill Building Supply allowed the company to move to their present location at 2301 Sheridan Avenue, where the company’s home office is located. Seeing the opportunity to better serve the area’s commercial, residential, and agricultural customers, Bryce expanded into Ready Mix Concrete in the early 1960’s and built a Ready Mix Plant at the Sheridan Avenue location. A few years later, he built two more plants; one in Urbana, Ohio and the other north of Springfield. Hill Building Supply continued to grow in the 70’s when Bryce opened a fully automated concrete masonry block plant near St. Paris, Ohio. 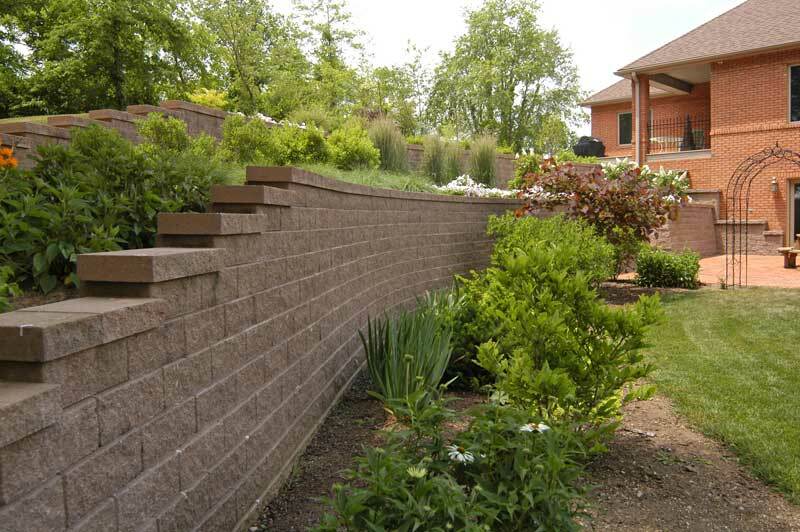 This allowed Hill Building Supply to better serve Clark County, Champaign County and the surrounding area with a full line of masonry products. In the 1980’s Hill Building Supply merged into Bryce Hill, Inc., operating three Ready Mix Concrete plants, an automated concrete masonry block plant, and three building material supply yards capable of producing quality products and services to Clark, Champaign and surrounding counties. Today, Bryce Hill Inc. remains a family owned business under the leadership of Bryce’s daughter, Deborah L. Hill-Grimes. Debbie has actively worked in the company since 1976, becoming President in 1990. Bryce Hill, Inc. prides itself as a Drug-Free Workplace and is certified as a Minority or Female Business Enterprise by the City of Springfield. Under Debbie’s direction and leadership, Bryce Hill, Inc. continues to grow by providing quality products, outstanding service and old fashioned values that were demanded by her father and is expected by our customers today.